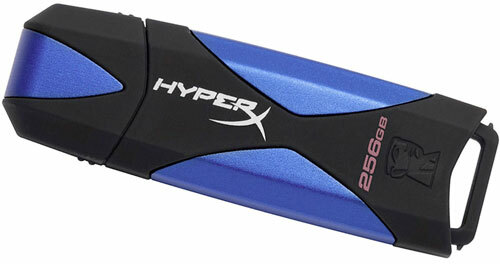 USB flash drive shrunk drastically in size capacity? I had the same problem after installed a Linux-based Chromium OS. 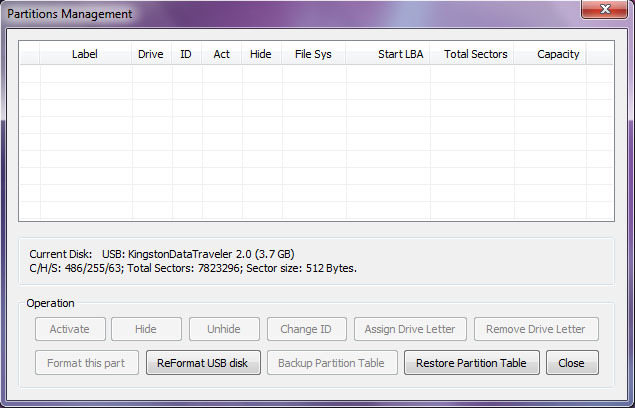 My 4GB Kingston USB flash drive shrunk from 4GB to maximum capacity 1GB shown on Windows. It is a very common issue after installing Linux distributions on USB flash drive because the USB flash drive was partitioned and formatted with one partition for Linux and another one for Windows so don't worry about it. If you want to restore your USB flash drive to its original capacity, it can be easily done by following the guide below. NOTE: Please backup all important data on USB flash drive as it will erase all the data in your USB flash drive. Open BOOTICE, select your USB flash drive and click Parts Manage. 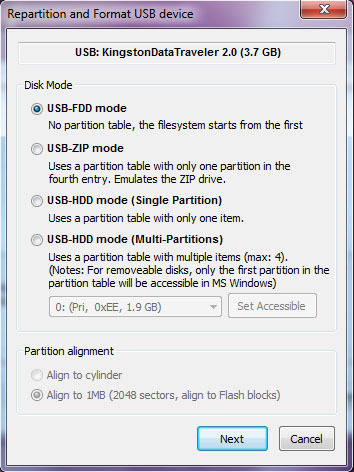 In Disk Mode, choose USB-FDD mode and click Next. 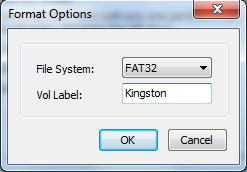 Choose File System type then click OK.
Click OK to confirm repartition and format your USB flash drive. If Windows ask you to format your USB flash drive, just format it again. Done. Your USB is back to its original maximum capacity.